Poet Henry Hughes’ book, “Back Seat with Fish – A Man’s Adventures in Angling and Romance,” is a far ranging autobiography that documents Hughes earliest fishing experiences and memories on Long Island through growing up and into a life as an observer writer of his observations. 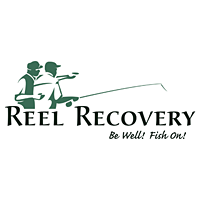 Hughes’ awareness of how the environment effects fish; catching certain fish because of new conservation efforts, and finding none when a favorite place is fished out – also becomes more sharp and important as his fishing life continues. “We all know conservation is key, and when I saw the human degraded waters of East Asia, I became especially worried about what could happen to America. We can’t let industry and land development get out of control. I lobby and vote in favor of environmental protection. I’m not against growth and industry, but we can’t go the way of China with polluted air and water,” Dr. Hughes said. There’s a heavy dose of his personal relationships that certainly add a dimension to the journey, and some may say this is a “guy’s book” because of his attention to detail, and willingness to use a woman’s fishing IQ as a primary measure of compatibility. 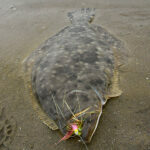 Along the way Hughes contemplates the deeper questions we long-time anglers think about in slower moments. Do the fish feel pain? Why is there such joy in feeling a fish struggle? Hughes looks fish in the eye, and knows that he must kill and eat some of them. He also gave me an interesting recipe for cooking one of his favorite fish, the common carp. You can find Henry Hughes writing for magazines, like Gray’s Sporting Journal, and The Flyfishing and Tying Journal. 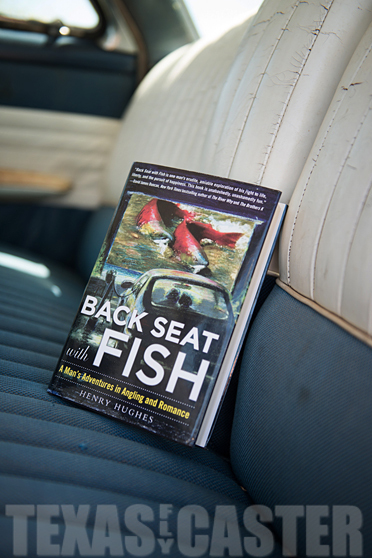 “Back Seat with Fish” is available from Skyhorse Publishing at www.skyhorsepublishing.com.